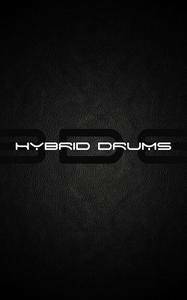 Hybrid Drums 8D8 is the latest iteration in our Hybrid Tools series and sets the new standard for high-end drum tools. The library contains an extraordinary amount of custom content spread across several hundred contemporary kits. Our new Hybrid Epic Cinematic kits were recorded with a massive 10-person percussive ensemble and sets a cutting-edge bar for big percussion. We created a completely new architecture for epic percussion allowing you to trigger the percussion in a variety of ways, including the new intuitive lay-out inspired by JunkieXL and others. We hand-crafted over 100 cutting-edge EDM kits across four styles of music, including 25 new ultra-modern Dubstep/Trap Kits, 25 Minimalistic/Pop Kits (inspired by Skrillex/Diplo/Zedd), 25 new Ambient/Soft Kits and 25 Cinematic Rock Kits. In addition we added over 200 EDM Legacy kits that are covers a vast spectrum of modern music from Future House, New-Generation Trap/Dubstep, Hip-Hop to Pop, Deep House, Electro House, Minimal and so forth. 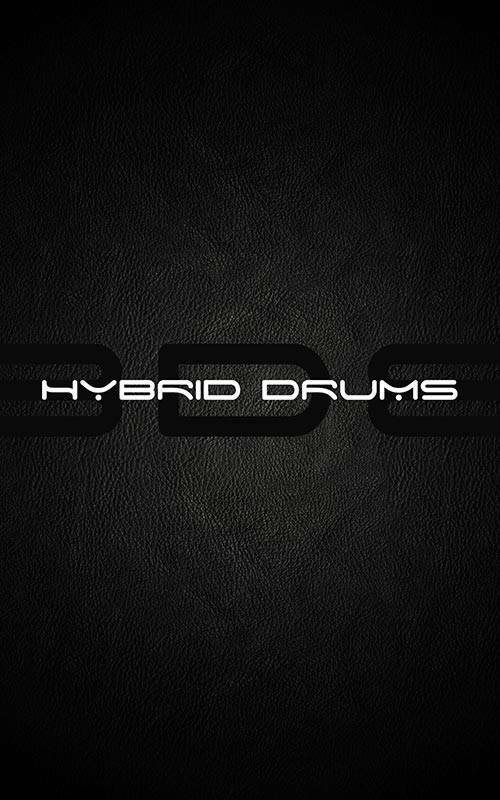 Hybrid Drums 8D8 contains a variety of exclusive features that you won’t find anywhere else, including our Chaos Engine, which includes the ability to randomize, reverse, mix/blend anything you want and manipulate hundreds of parameters parameters with a single click. Hybrid Drums 8D8 contains a fully rendered 3D User Interface with a variety of new controls, including Tempo-Synced Gate, Reverse, Randomizer, Speed Control, Pitch Envelope, Glide and Offset – all accessible from the front-interface. You can also go deeper into our Chaos FX and control everything from Filters, Step-Based Filtering, 3 EQ, Stereo Delay, Bit Crusher, Distortion, Dual-Convolution reverb with convolution FX.